Madison Middle School has an award winning Music Program. 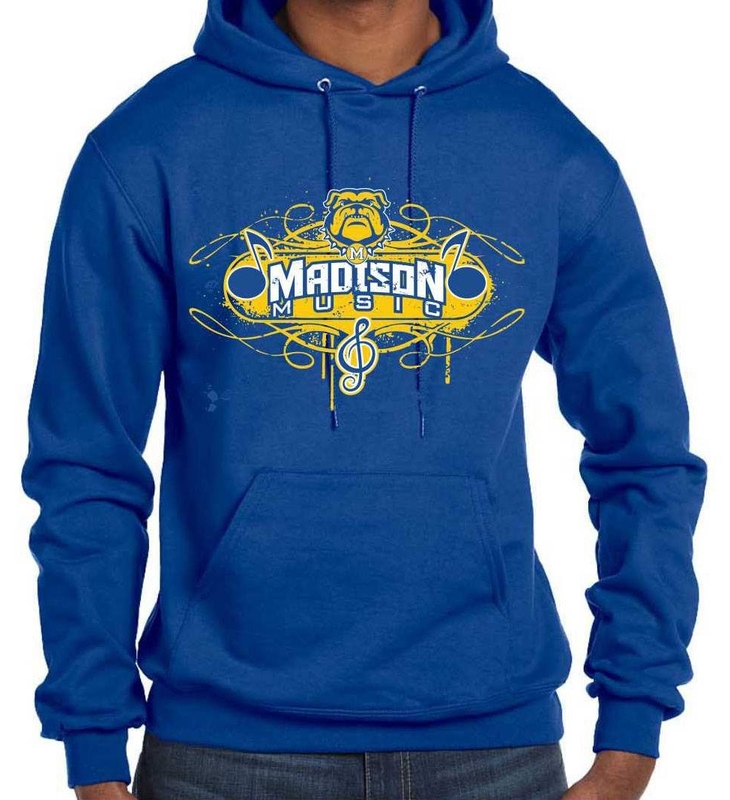 Show your Music Pride, order your Madison Music hoodie today! Every year is a new design, check out this one for 2018! Sweatshirts will be distributed to students directly.